Our presence in the world… although we continue to expand! Our complete range of products have a unique flavour and aroma. An exclusive selection of natural herbs from the Alps and the Mediterranean. Quality and food safety is the first and most important premise of our products. 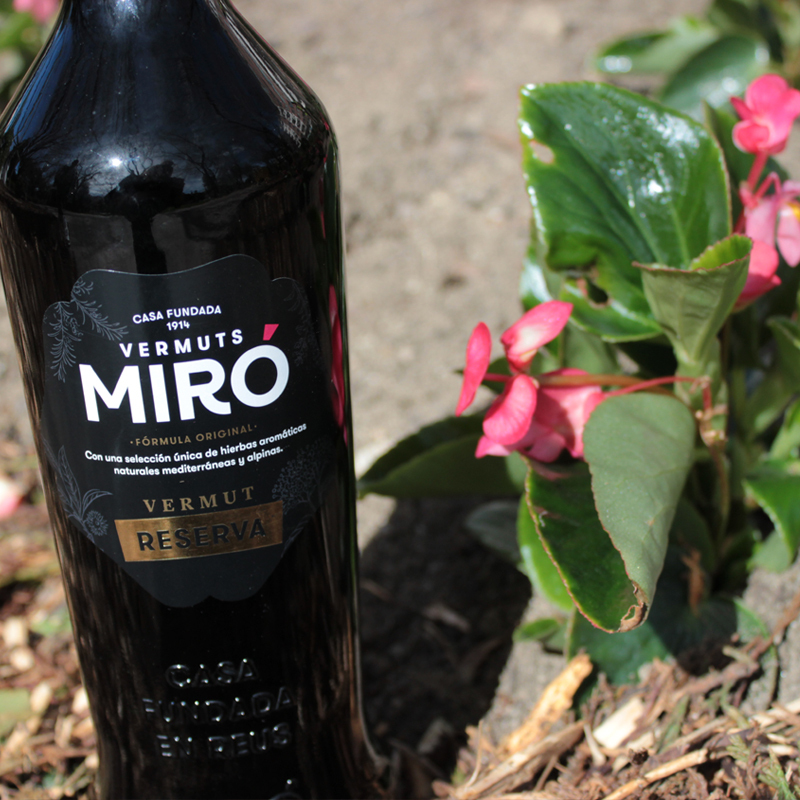 Discover how we create the Vermut Miró in this video. Of course, there is a secret that we can not expose, which gives the unique aroma and flavour to our vermouth. 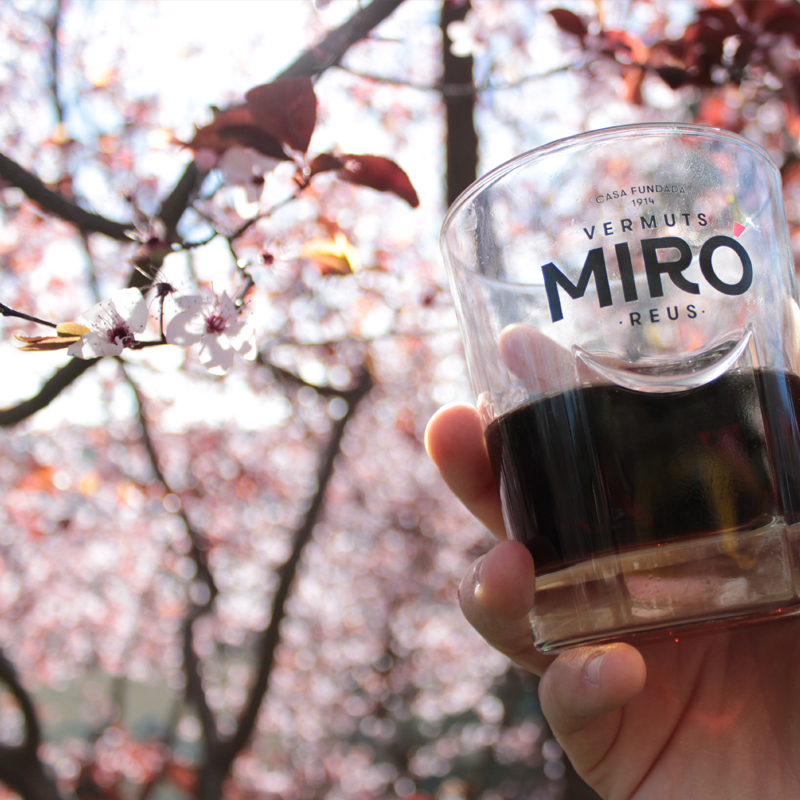 There is always a vermut for every moment. 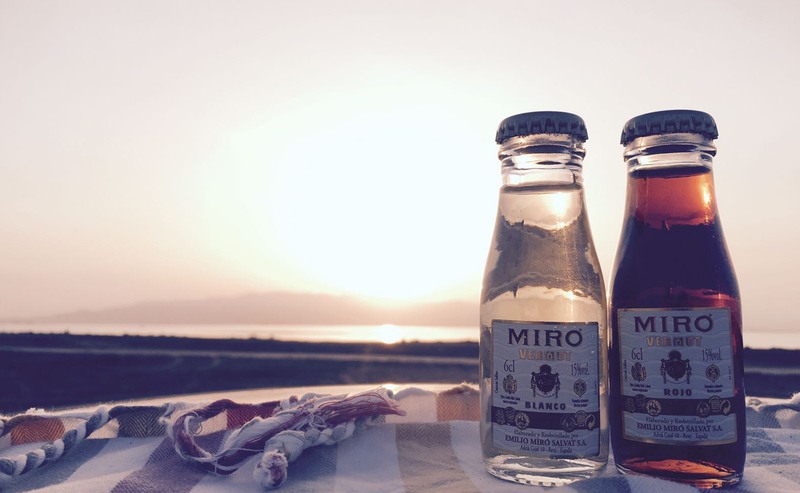 Thus, Vermuts Miró have a full range of products that you can taste and mix according to your preferences. Since the beginning, innovation has always been one of our key principles, without abandoning the traditional heritage and essence of our maison founded in 1914. At the end of the Civil War, after his father’s death (Emilio Miró Olive), Emilio Jr. focused on recovering the familiar business with the vineyards in Cornudella del Montsant. He inherited a farmhouse and a wine cellar in the ground floor (which is still preserved). 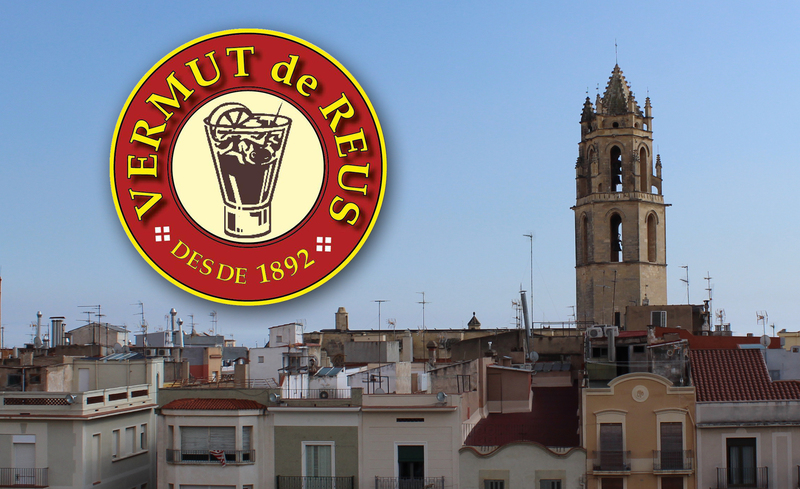 In 1957, he moved to Reus (the cradle of vermut era) in order to give a new direction to the business and to specialize in vermouth and liqueur wines. 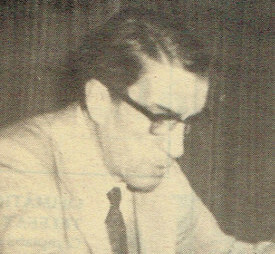 Emilio Miró Salvat’s son. Father and son run up the familiar business, firstly in Cornudella del Montsant and later, in Reus. When Emilio Miró Salvat passed away, Pere took up the reins of the company and he was able to expand the quality of Vermuts Miró to a national and international level. 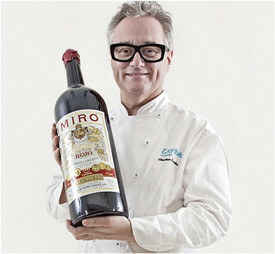 He is a well-known Catalan chef with 5-stars Michelin. Two stars for his restaurant in Llançà, Miramar; another two stars for Enoteca restaurant, Arts Hotel in Barcelona; and the last one for “5” restaurant, the only one out of Spain, in the Hotel Das Stue in Berlin. His style as authentic and fresh Mediterranean cooking has made him famous over the world. He started in 1987 as part of the pop-band OM. Later, he joined the band Cafè París and released the album “Cafè París” (1996, Tram) which made strong showings on the Spanish charts. 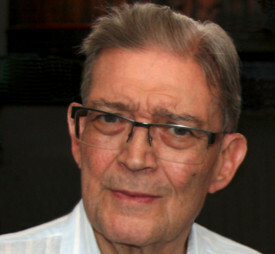 He had composed several pieces for theatre plays and he also played roles as a musician and actor in them. Fito Luri & Vermuts Miró began their alliance in 2015 in order to carry out a concert and a record “Casiopea” (La Mussara). Even so, this collaboration still lasts and they keep together to boost culture through the best pairing: music and vermut. 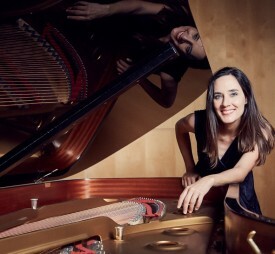 Pianist, composer, director and founder of the Bouquet Festival of Tarragona and artistic director of the Festival Vermúsic de Reus. She began her musical studies in the Professional Conservatory of Tarragona and continued them in Vilaseca. She passed with Honors the last piano course as a free student at the Tarragona Conservatory. Throughout her professional trajectory she has continued her training and specialization in the most prestigious international academies and conservatories. She has recently recorded her second album, for which she is receiving excellent reviews from the press. Author of the “Guía del Vermut”, she did a comprehensive radiography of vermouth in Spain. 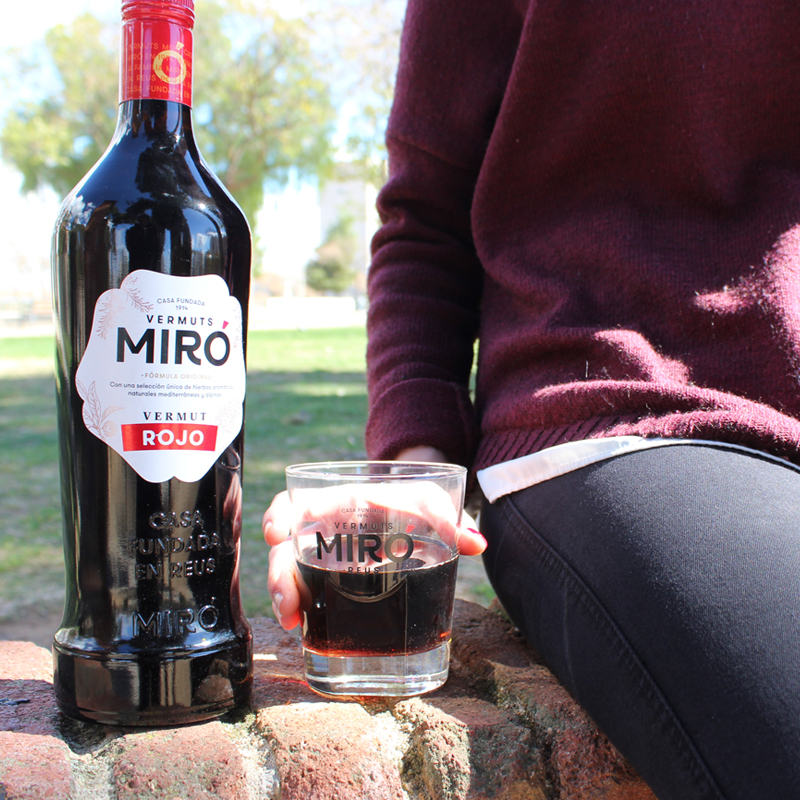 Currently, she combines the work of Vermuts Miró Brand Ambassador and the International Wine Challenge Ambassador with the promotion of the world of wine and vermouth. 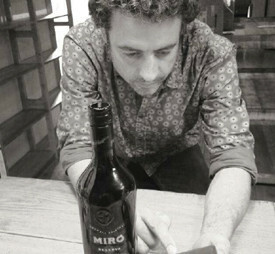 Journalist and collaborator in several media, international judge and lecturer for the wine industry. 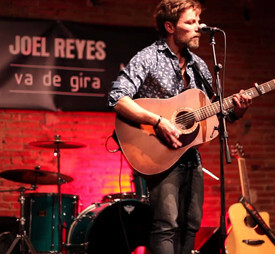 Bachs was the founder and director of the first edition of the Competition of the Catalan Vermuts 2015 (Premis Vinari) and director of the 2016, 2017, 2018 editions of the Catalan Wines Challenge (Premis Vinari). Christiàn Escribà is the fourth generation of pastry chefs who begun in Barcelona, taking this amazing art even further. He has truly become one of the top avant-garde chefs in the world, dazzling and fascinating everyone with his almost other-worldly creations. He is currently in charge of two leading patisseries in Barcelona: the charming decorated house in Les Rambles and the new one patisserie in Gran Via de Les Corts Catalanes. Escribà is a fan of vermut. He is always thinking in a sweet way, so that was the reason to team up with Miró and start a “sweet friendship”. 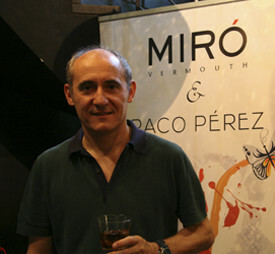 He introduced vermouth in fine patisserie and create something exceptional with Vermut Miró that are meant to make anyone wish to eat vermut instead of drink.